REVEALING BEAUTIFUL SKIN® reveals more than just beautiful skin. It reveals a more radiant you. A more honest you. A more confident you. The version of you that speaks her mind, stays true to herself and walks with a strut in her step everywhere she goes. 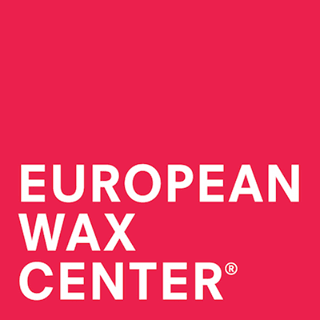 At European Wax Center, we’ve always believed that revealing beautiful skin is the first step to revealing your best self. Whether you dress bolder, speak louder, or chase your dreams harder after a day of pampering at one of our centers, we think every woman who leaves EWC shouldn’t just walk out. She should strut out.